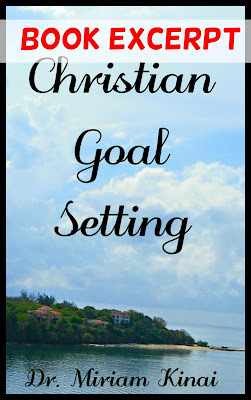 The following are the Christian steps you need to take if you want to set and achieve your goals in life. 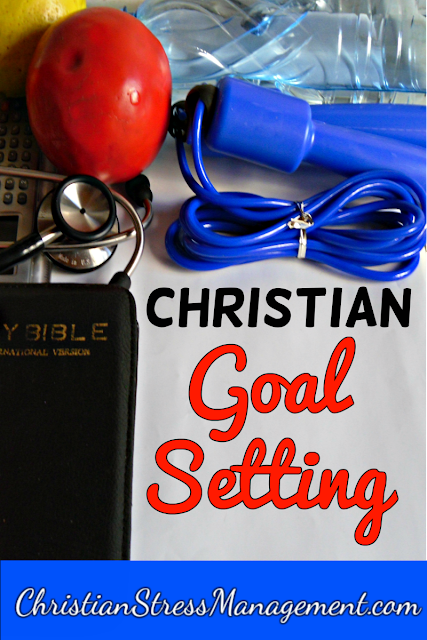 The first step of Christian goal setting is to pray over the goals. David did not immediately set a goal of setting out to pursue the kidnappers. Therefore, Do not be wise in your own eyes. (Proverbs 3:7) Or, in other words do not consider yourself so wise that you do not need God’s guidance. Therefore write down the goal you want to achieve so that you do not dither in indecision. For optimum results, write down your goal in pictures after writing it down in words. To do this, create a vision board by cutting out magazine pictures that represent your goal and stick them to a board. Place this board where you will see it every day so that you can look at it and feel yourself achieving your goals. For example, if you are setting a career goal, stick pictures of persons doing your dream job on a board and hang it where you will see it every day. 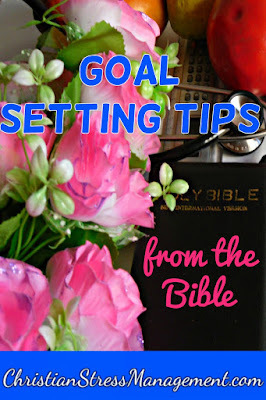 This blog post is an excerpt of the book Christian Goal Setting. 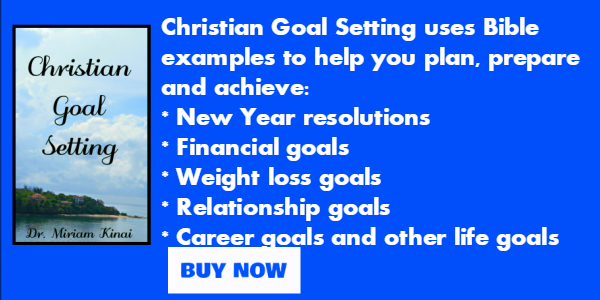 To learn all the steps you need to take to achieve your goals, read Christian Goal Setting which uses principles from the Bible to teach you how to plan, prepare and achieve your goals regardless of whether you are setting New Year resolutions, financial goals, weight loss goals, career goals, sales goals, relationship goals or any other goals in life.